If you're a Chinese cuisine lover, come here. You can always enjoy mouthwatering soup dumplings, beef noodles and belly pork - a special offer of this restaurant. It's time to try nicely cooked pancakes. 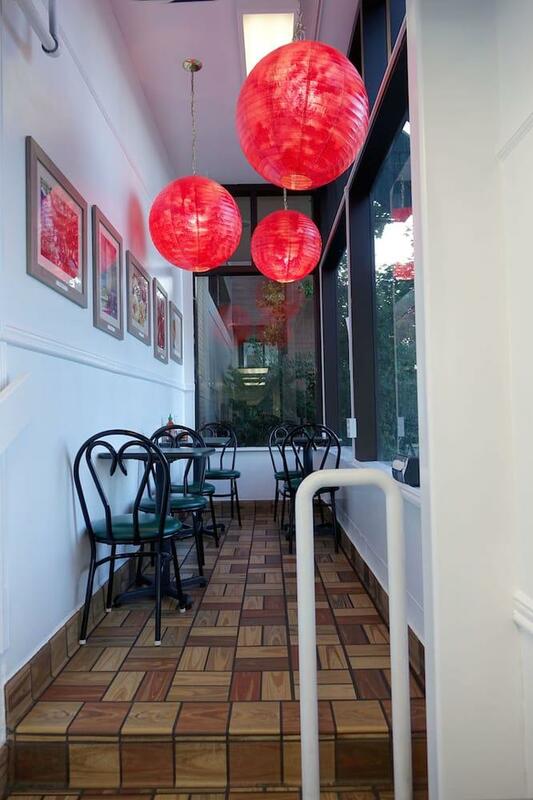 Delicious americano or good tea are among the most popular drinks at Flower Pepper Restaurant - Authentic Chinese Home Cooking. At this place, you can order a takeout. The energetic staff works hard, stays positive and makes this place wonderful. If you want to experience cool service, you should go to this spot. In accordance with the guests' opinions, prices are average. Clients like the homey atmosphere at this restaurant, they want to come here again and again. 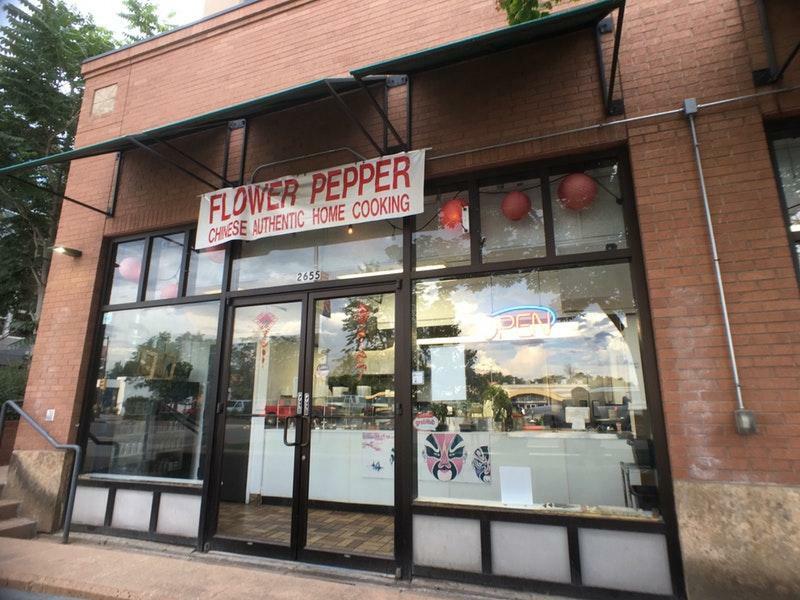 Flower Pepper Restaurant - Authentic Chinese Home Cooking has received 4 on the TripAdvisor site. 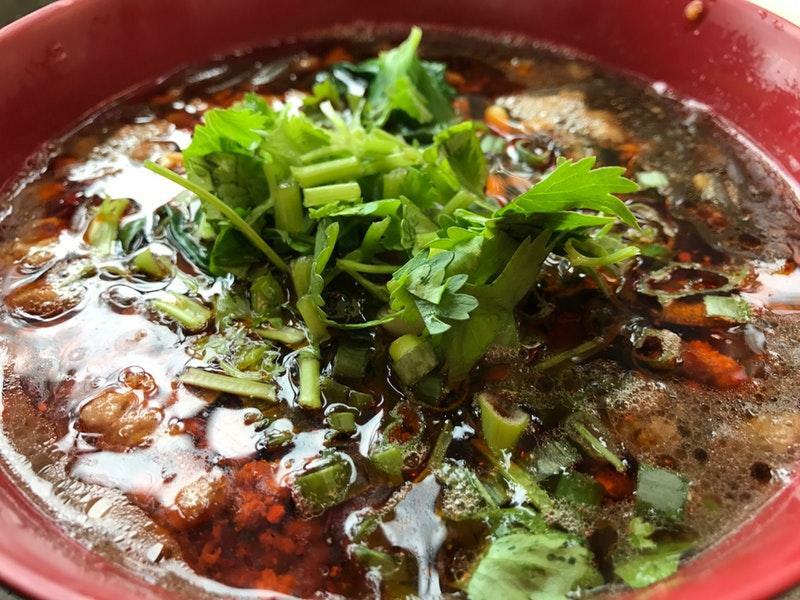 Handmade pork wontons served in a savory broth, doused with chili oil. Sichuan province. Six juicy pork dumplings, filled with soup. Served with traditional ginger-infused soy dressing. Slow-cooked spare ribs (bone out), eggplant and carrot simmered in a rich broth. Dongbei Province. 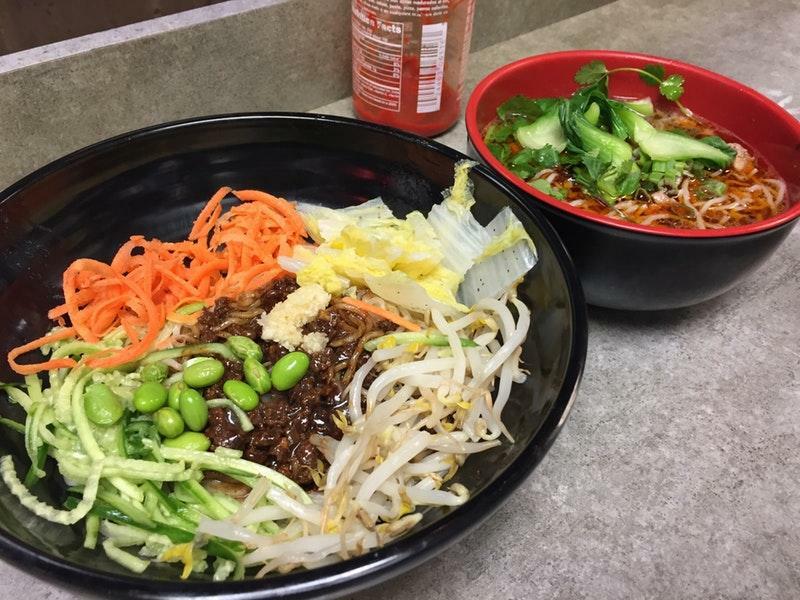 Fresh wheat noodles served in our homemade rich duck bone broth, topped with shredded duck meat, 5 plump pork wontons, and a side of bok choy. Beijing. This place is the answer to expensive and pretentious Boulder food. Much more flavorful and much closer to true Chinese flavors than typical Chinese fare in America. The location and vibe is exactly what it should be. Thanks Flower Pepper! They really need to clean this place. If the dining area was this gross, I can't imagine the kitchen. I looked past the cleanliness because I've heard great things, but the server was very rude as well as coughing all over everything. The food was pretty one-note with a good sauce (mapo tofu) and I was overcharged. Very delicious nice authentic environment.